$700 - $965 / mo. 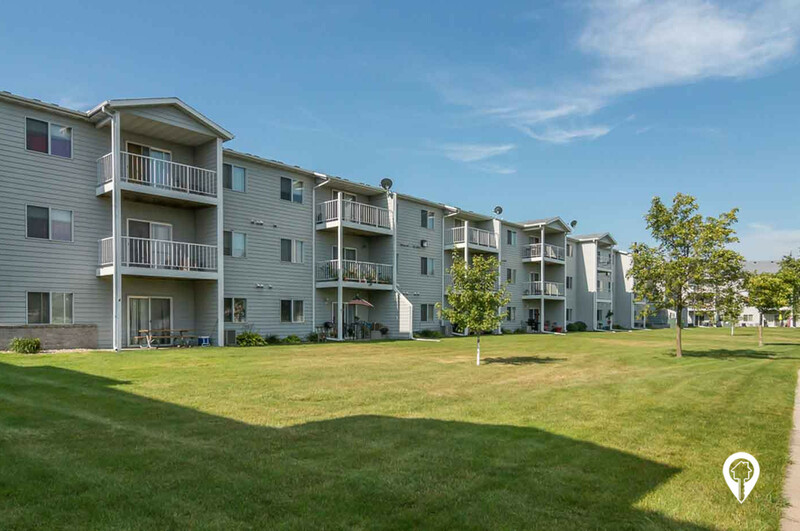 Dakota Pointe Apartments in South Sioux City, NE offer apartments for rent in the South Sioux City, NE area. 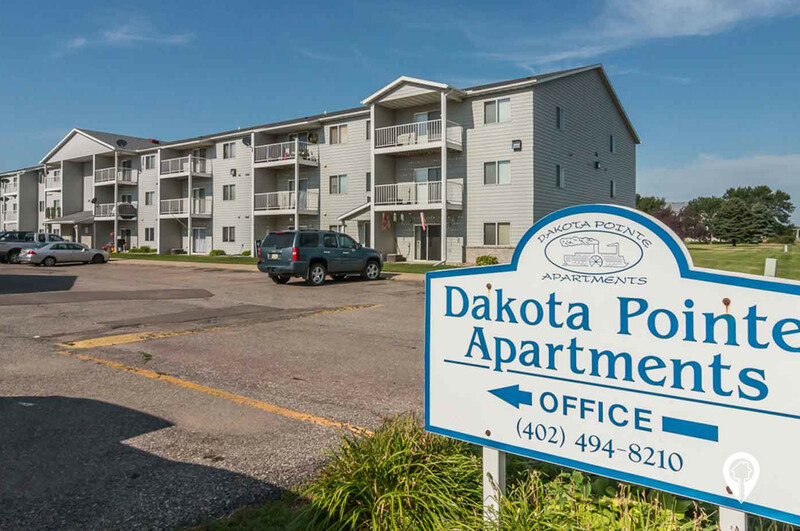 Welcome Home to Dakota Pointe Apartments. You will find the opportunity to enjoy the kind of lifestyle you deserve. 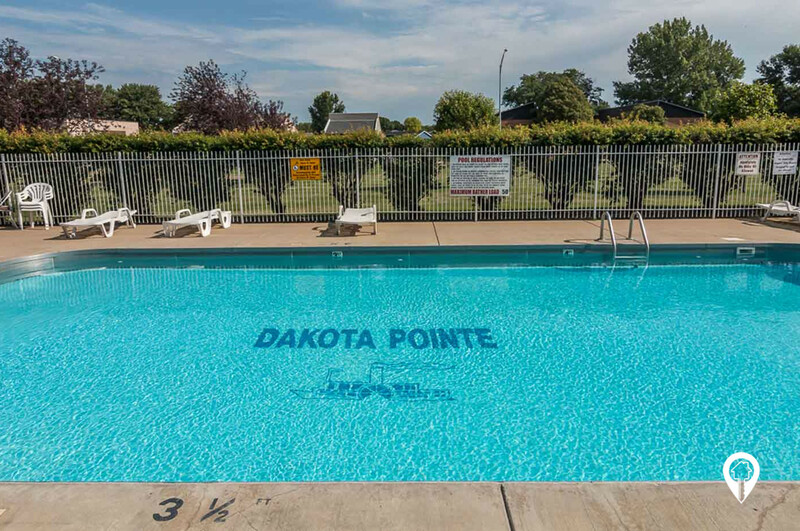 The great location in South Sioux City and all the amenities Dakota Pointe has to offer will make you happy to come home. Call and schedule your private showing today! 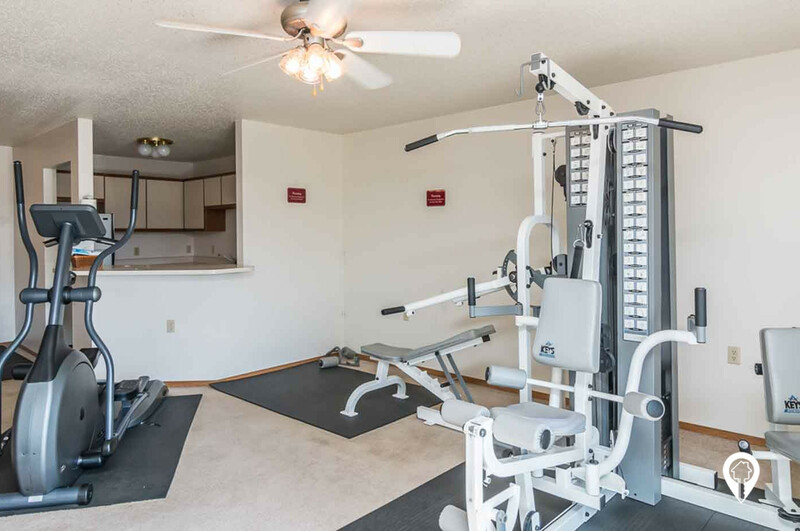 1 bed 1 bath $700 - $720 1 Bed / 1 Bath 728 sq. 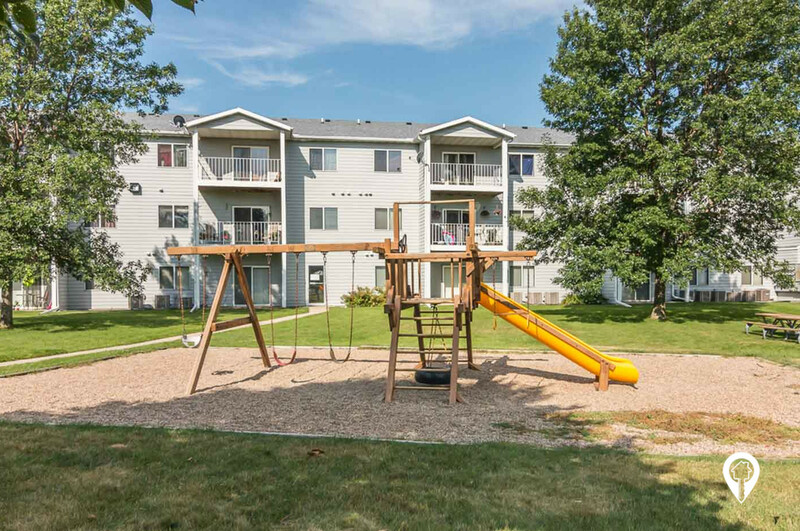 ft.
2 beds 2 baths $825 - $845 2 Bed / 2 Bath 980 sq. 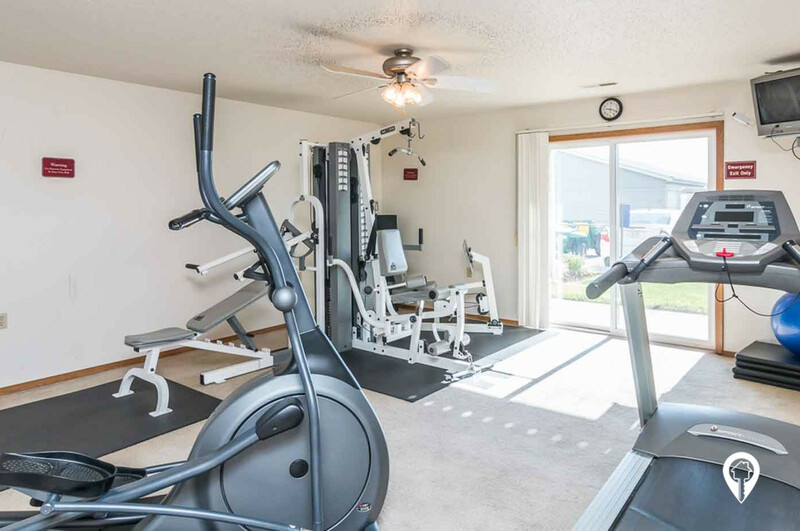 ft.
3 beds 2 baths $965 3 Bed / 2 Bath 1067 sq. ft. 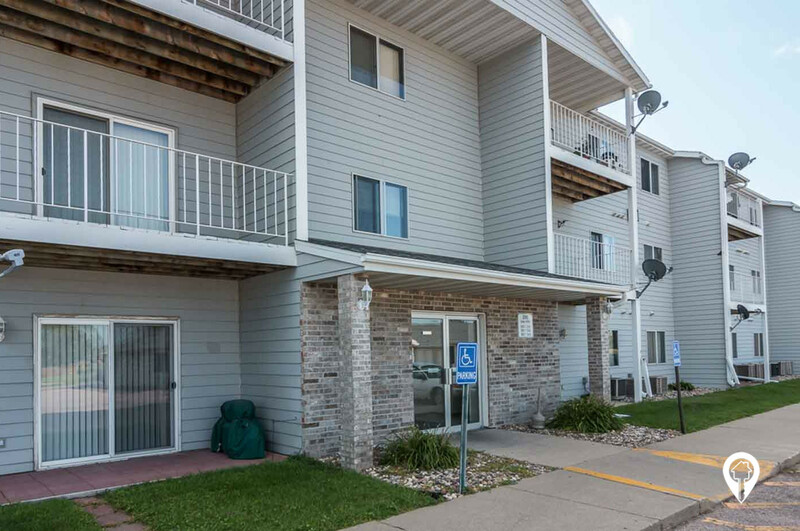 Convenient access to the I29! 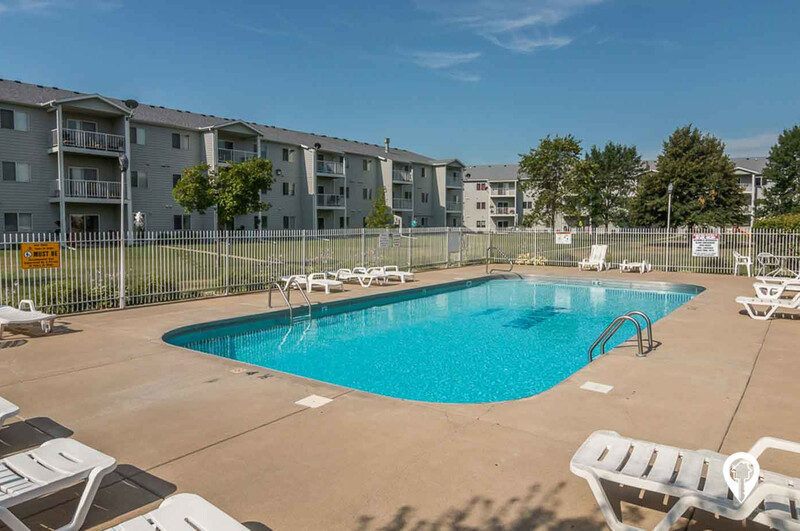 Outdoor pool, playground and courtyard! From I-129 the Dakota Ave exit (exit 2) go north on Dakota Ave. 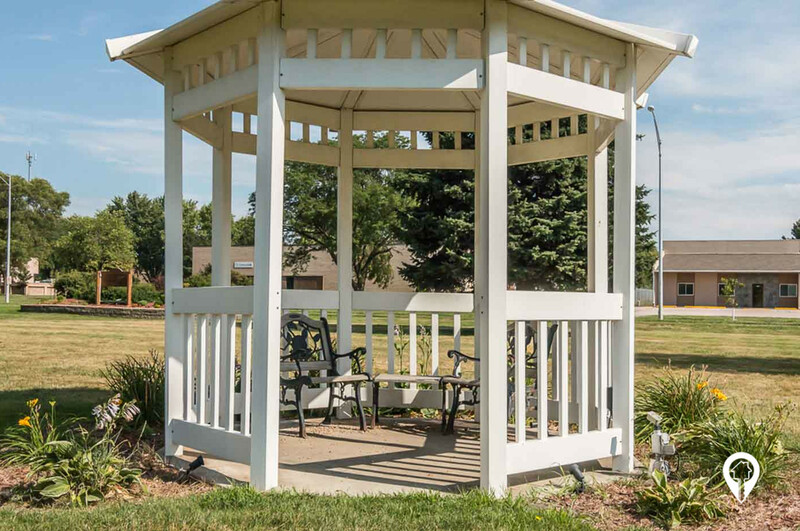 Turn right onto E 39th St. Dakota Pointe Apartments are straight ahead.